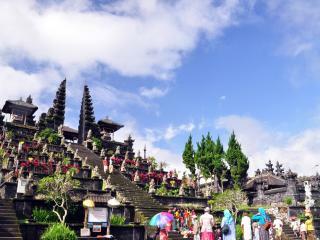 Boasting a amazing range of attractions guaranteed to draw you beyond the resort walls, experience the rich cultural heritage of Bali at one of the many magnificent temples. 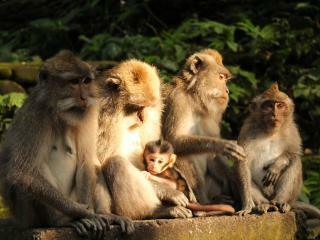 Discover the hilarious creatures at the Ubud Monkey Forest and explore the stunning natural scenery unique to Bali. 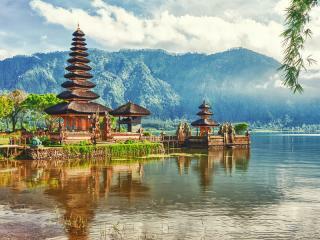 Whether you're seeking a low key break or exciting escape, Bali has a range of attractions sure to deliver endless holiday fun. 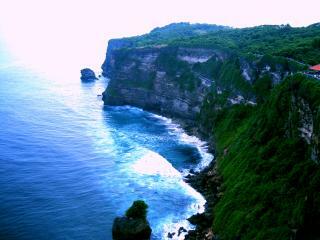 Discover the hilarious creatures and monkey around at one of Bali's hottest attractions. Get your heart racing on these adrenaline pumping water slides. 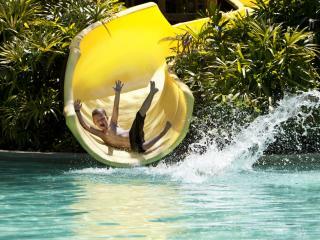 The perfect day out for the whole family, Waterbom Bali is not to be missed. 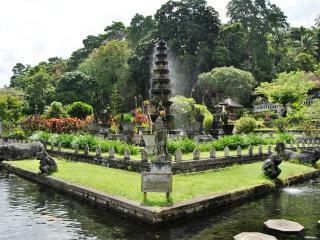 Explore these remarkable and tranquil Balinese gardens to discover a world of ancient culture and natural beauty. 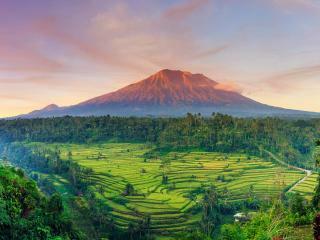 Offering the highest viewpoint in all of Bali, Mount Agung is Bali's highest mountain and stratovolcano that is still active today! Surrounded by peaceful lakes and impressive mountain ranges, this Balinese temple offers some beautiful scenery and fantastic photo opportunities. 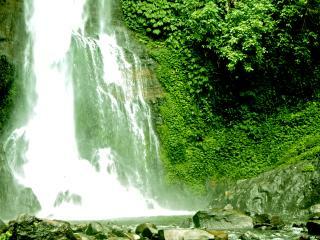 Renowned as Bali's most famous waterfall, this spectacular natural attraction offers steep cascading falls, peaceful streams and verdant jungles. 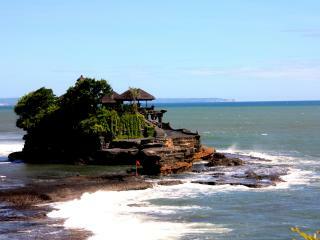 Worshiped by locals and visitors, the ancient shrine is a dramatic holy site that is perched atop a rocky outcrop in the sea surrounded by crashing waves. Located in the central highlands of Bali, Kintamani Volcano is an active volcanic masterpiece that has been dazzling tourists for decades. 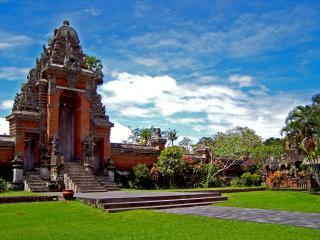 Boasting brilliant architecture, tranquil surrounds and lush gardens, Taman Ayun Royal Family Temple is an iconic Bali landmark that is sure to impress. 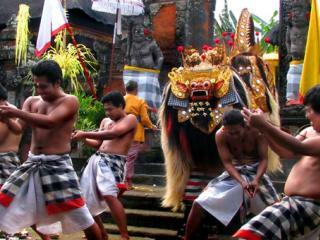 An amazing performance Balinese culture and history, the Barong and Keris dance is an exciting and memorable Bali holiday highlight. A special find for visitors, the temple complex features magnificent ancient shrines and lush verdant gardens surrounded by crystal clear pools filled with blossoming lotus flowers. 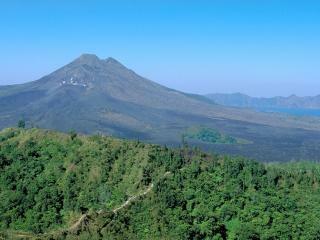 Largely undiscovered, Mount Batukaru is ideal for visitors who prefer to avoid the ‘touristy’ areas and attractions, and offers the perfect combination of culture, nature and picturesque views. 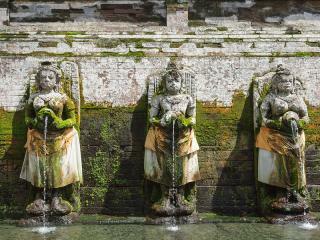 Known as one of Bali's most important ancient masterpieces, Bat Cave Temple is a cultural attraction with deep significance and ties to Balinese mythology. 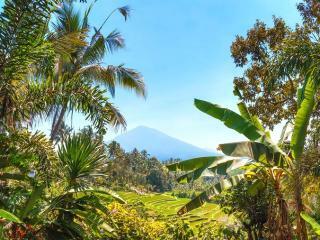 Nestled amid sweeping rice paddies, breathtaking mountains and peaceful streams lies Bali's most iconic temple. 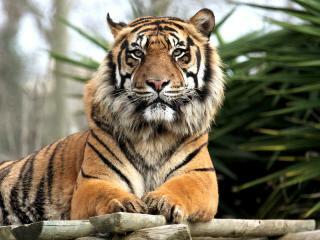 Get up close and personal with over 350 native animals, such as Sumatran Tigers, Elephants, Orangutans and Sun Bears at the spectacular Bali Zoo. 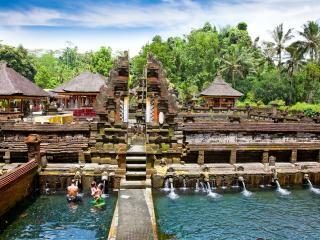 Just minutes from central Ubud lies one of Bali's best kept secrets. 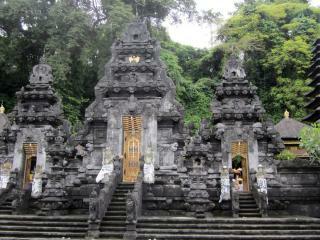 Despite it's name, you won't find any elephants here - instead endless amounts of fascinating cultural history.